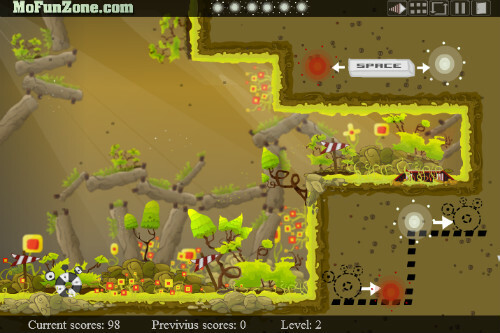 Description Get your creature to the exit in every level using… PORTALS! An awesome game heavily inspired by Portal! Amazing graphics! I like the graphic style of this game very much - beautiful arts!! !